Beginning Wednesday, September 9 The Salsa Grill lovers have a chance to win a free seat in Chef Marco Zapien’s next cooking demo by sharing a photo on social media. We want you to share a Salsa Grill inspired picture such as Sunday breakfast with the family or Micheladas and Flautas with the co-workers. 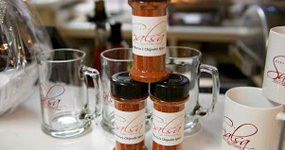 Make it fun and share with us the memories you make at or while eating food from The Salsa Grill! 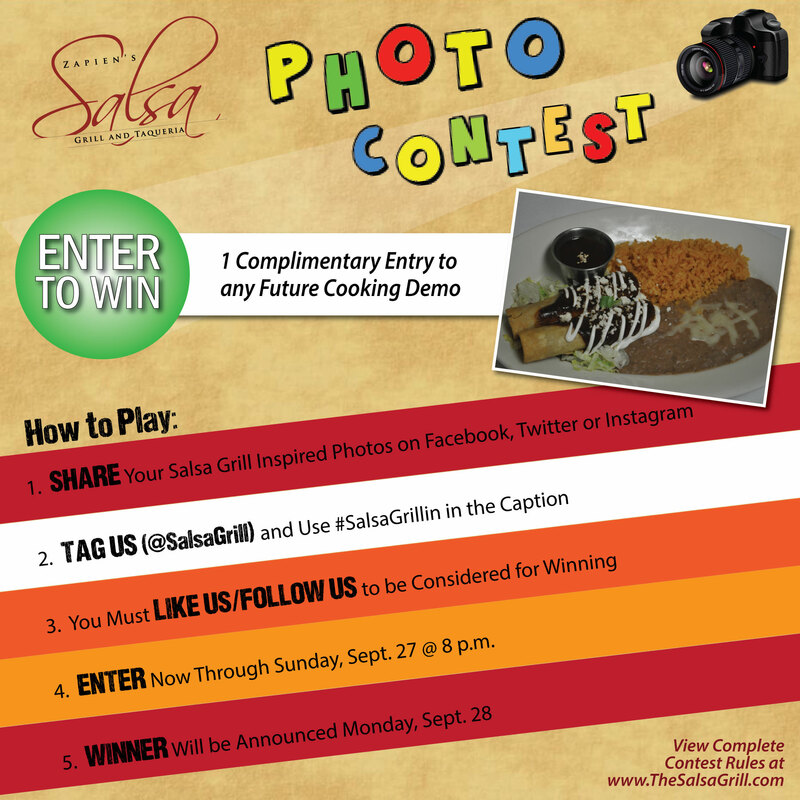 To enter post a picture of Salsa Grill inspired/related photo, which must include our restaurant, chef or food to Instagram, Twitter or Facebook. If submitting on Instagram or Twitter use #SalsaGrillin in the caption, and tag @salsagrill. Facebook submissions can be made directly to our wall at facebook.com/thesalsagrill and must include #SalsaGrillin in the caption to be considered. Images can come from any type of camera, including phones and tablets. Gentle use of filters (on Instagram) is allowed, but no other adjustments are allowed. No picture can be entered more than once, or on multiple social platforms. The contest begins on September 9, 2015 and will end on Sunday, September 27, 2015 at 8 p.m.
Two winners will be chosen at the end of the contest period. 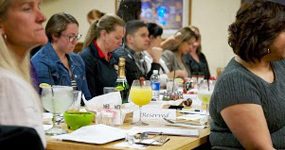 Each winner will receive a complimentary seat at Chef MZ’s next cooking demo (to be used before the end of 2015). Our management team will judge the photos and pick the winner. The winner will be notified via the social media platform they entered the contest through and will be posted on our website and all our social media pages. You must like us on the social media platform you enter our contest through to be considered for winning.